After Sony held PlayStation 4 presentation the whole world is waiting for what their main competitor - Microsoft show. 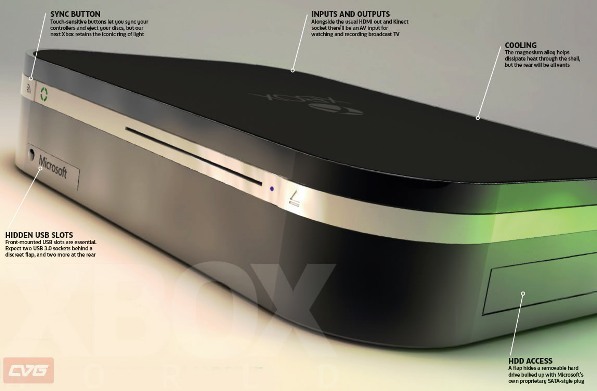 Many experts have an agree that the Xbox 720 announcement will be in the end of April. A writer from CVG, Rob Crossley, said that the console will be shown on April 26 and the company has registered the domain name for this event long time ago. How and when we will see the new Xbox 720 is not known yet, but it is clear that Microsoft have a little time to consider their rival mistakes and keep up on the world market of high technologies.